Aerial Surveying and Inspections by Hexii Aerial Imaging’s UAV (Drone) is a cost effective solution and can produce some amazing results. 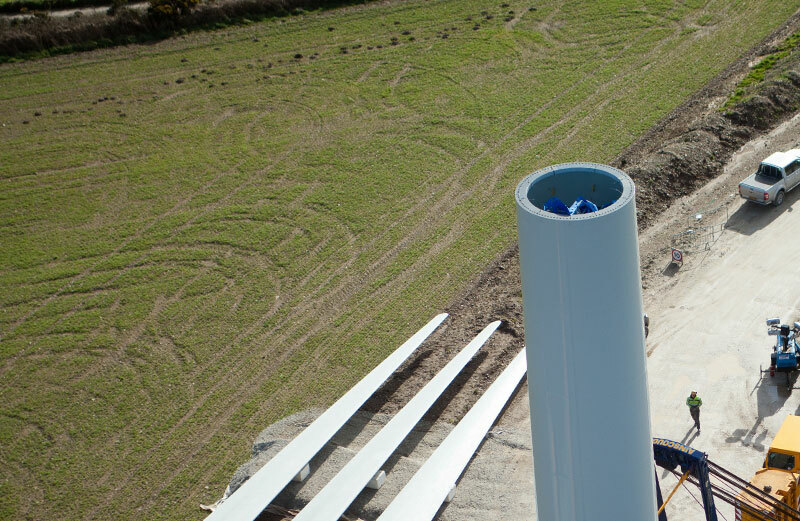 Experienced in the surveying of industrial applications such as wind farms and turbine construction. We can provide live view HD video, photography and recorded video feedback to our clients on all our Aerial Surveying and Inspections. Our live video feed enables you to get a birds eye view, safely from ground level. 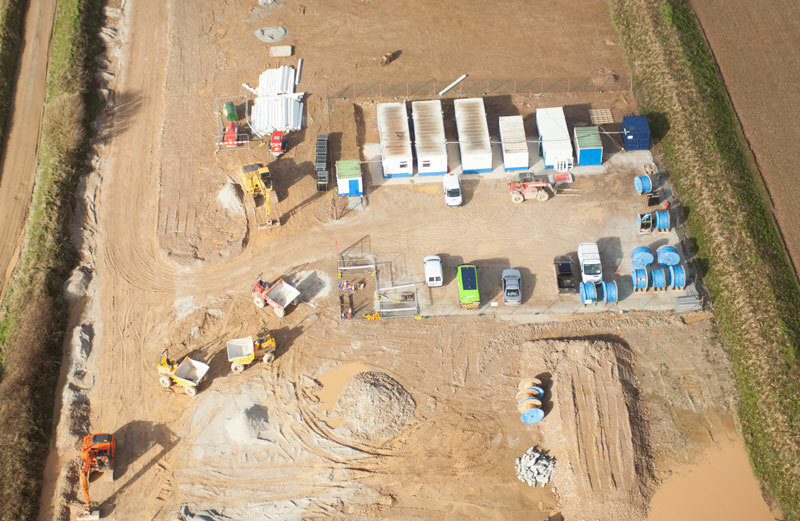 Aerial survey and inspection of wind farm construction is effective at eliminating the risk of working at heights and checking the progress of construction from ground level. 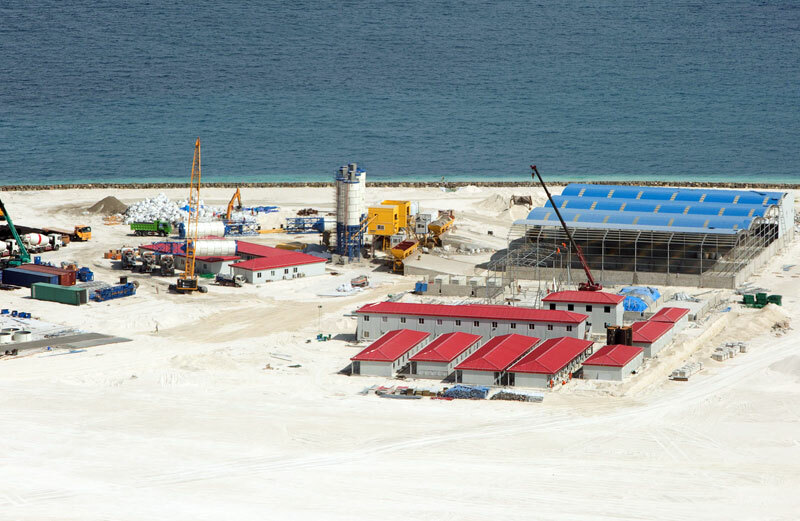 An aerial view of a construction project gives a unique perspective of the progress on a site. Inspecting rooftops, chimneys and hard to access structures for damage using Hexii Drone’s services gets rid of the need for expensive access equipment such as scaffolding. Hexii Aerial Imaging’s Aerial Surveying and Inspections are two to four times faster than traditional inspection techniques, providing a cost effective solution. 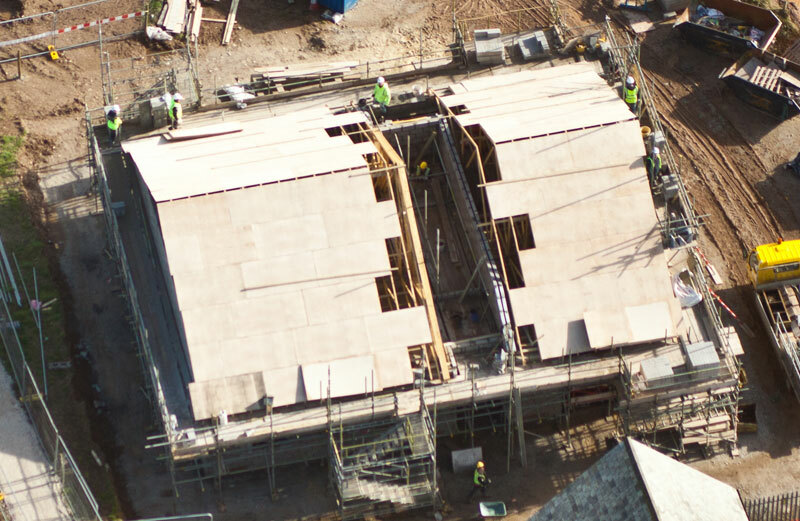 Safety is improved by reducing the risk of working at height and we can access buildings and properties that have difficult or restrictive access. Contact us to discuss any Aerial Surveying requirements you might have.